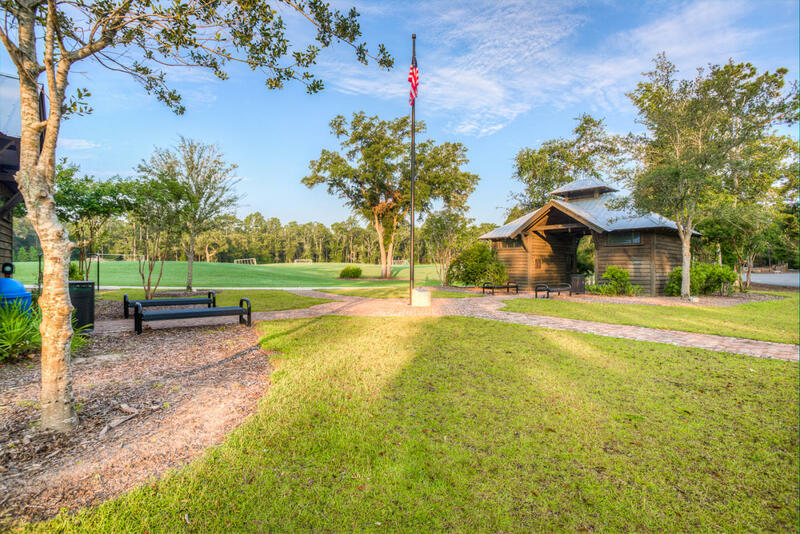 Frederica Park is located off of Lawrence Road at the north end of St. Simons Island. 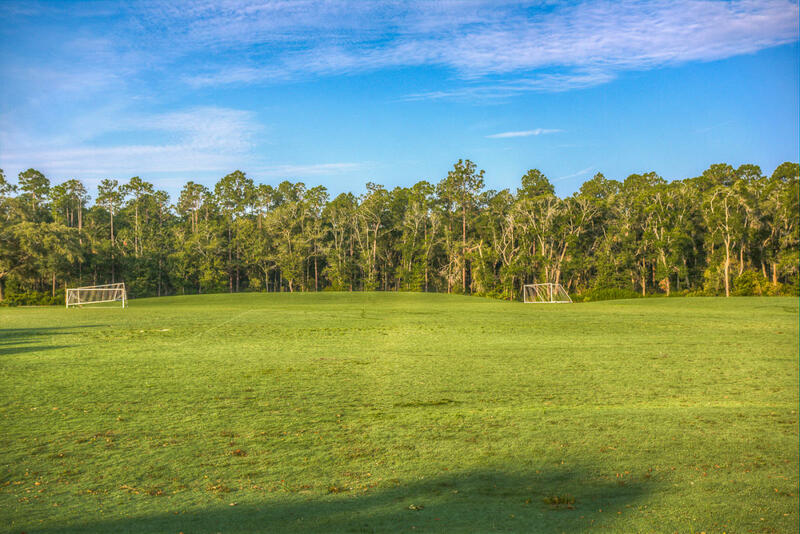 A four-acre play field complex surrounded by viewing berms is available for soccer, lacrosse, field hockey, rugby, and other field sports. 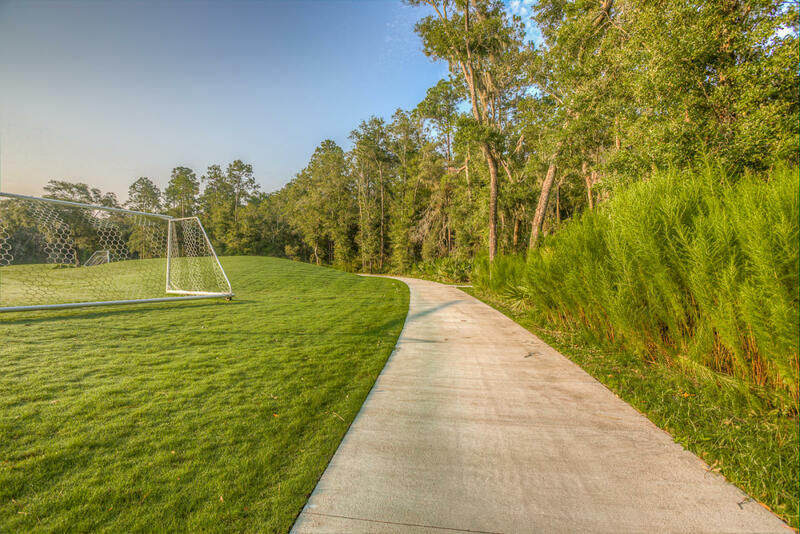 Organized games are scheduled through the Glynn County Parks and Recreation Department. 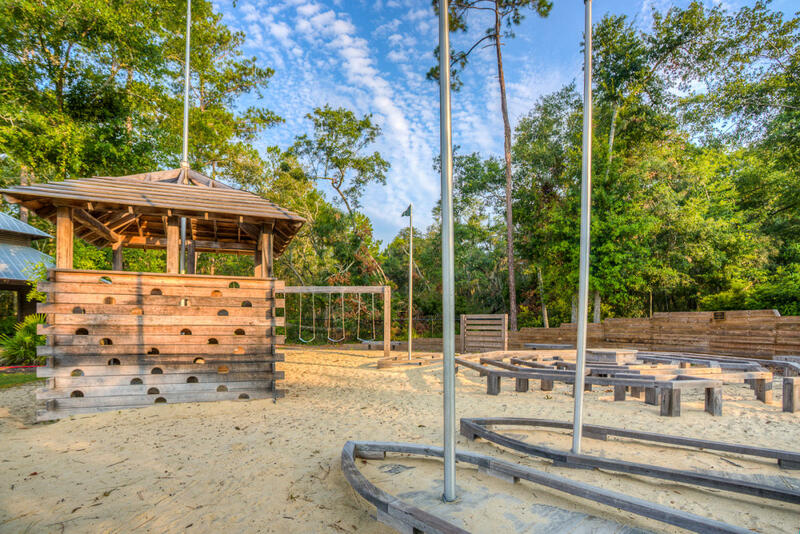 At all other times, locals and visitors can throw frisbee, fly kites, or play their own informal field games. Much of the park is devoted to the Alice Richards Botanical Trail, where native plant species have been re-introduced to land that was used for timber farming for many years. 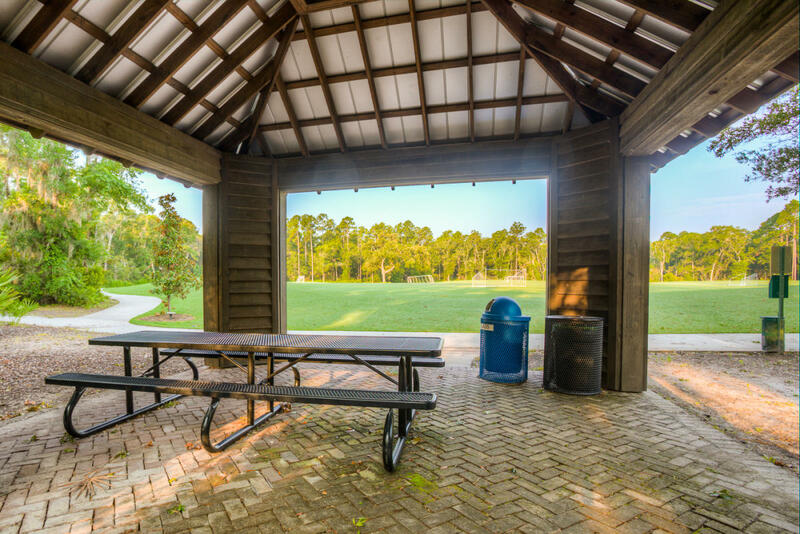 Adjacent to the playfield are two picnic shelters, public restrooms, benches, a children's playground, a dog park and hard surface jogging/running trail around the play field. 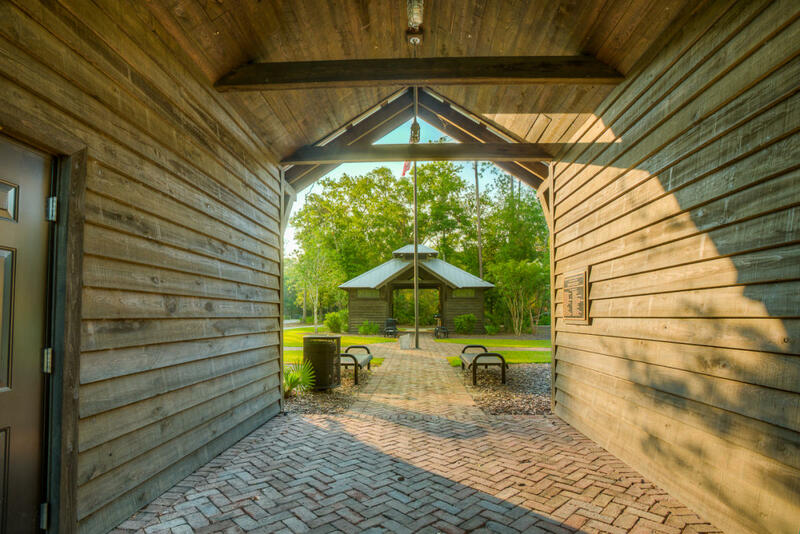 There is paved parking for up to 75 cars.